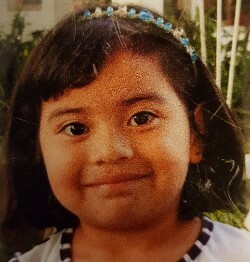 Abogar International Ministries is a nonprofit organization that focuses on advocating for and ministering to children of Latin America who are orphaned, abandoned, at-risk, and/or homeless. We fight for these children to have Christ-centered forever homes, forever families, and educational opportunities. To learn more about Abogar click here. December 3rd: Abogar representative meets with Pastor Constain Carrillo at the Brethren In Christ Revelation Church in Miami, FL. December 4th: Abogar representative shares about the children and the work of Abogar at Revelation Church in Miami, FL. December 9th: Abogar representative meets with Pastor Bruce Stewart of Renewal City Church in Spring, Texas; to share about the children and work of Abogar. 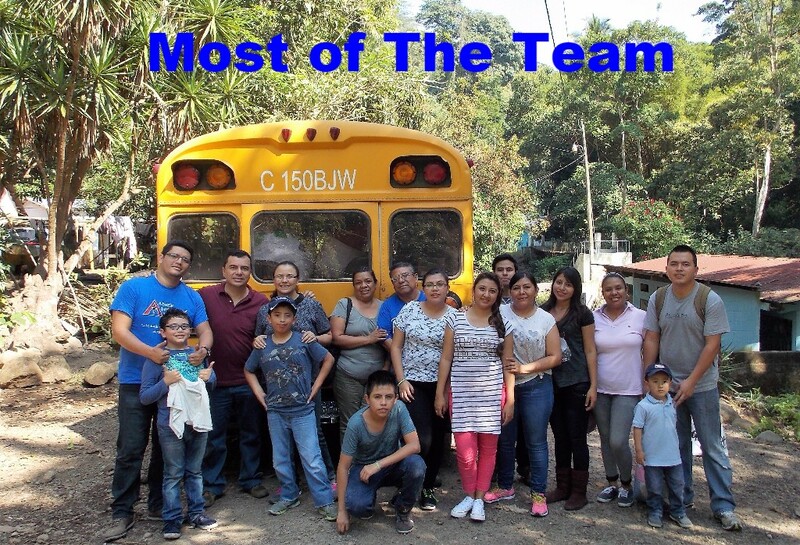 December 9-10th: Abogar representative accompanies a mission group from East Texas to Mexico, visiting a children's home where testimony was shared and 8 of the children made an invitation to receive Jesus as their Lord and Savior! December 11th: Abogar representatives are given the opportunity to share about the children and the work of Abogar at Renewal City Church in Spring, TX. December 17th: Abogar-Guatemala (AboGua) board of directors meets to prepare for the December 18th Christmas Blessing. 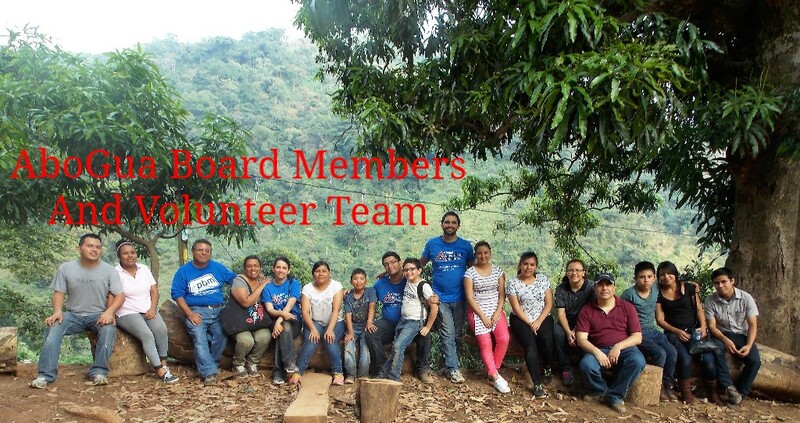 December 18th: Abogar-Guatemala (AboGua) board of directors lead a group of 17 volunteers to Esquintla, Guatemala where they ministered to 100 children in the village of San Ramon. Pinatas, food, gifts, and the Gospel were shared. At least 26 children made decisions to receive Jesus as their Savior and Lord! Praise God! Retreat in San Diego, CA. Abogar International Ministries' Five Year Anniversary! Please join us in celebrating this major milestone, and contact us if you would be interested in hosting an Abogar 5th Year Birthday Party in your church, school, or home! CAFO Conference and affiliated activities! We, at Abogar International Ministries, want to express our deep gratitude to all of you who have become part of our prayer team and financial support team. The successes and ministry that we get to be a part of could not function with our your prayers and financial support. While we did not reach our Annual Budget, nor our Capital Campaign goal for 2016, we praise God for His faithful provision and guidance to help us finish out this year without any debt. 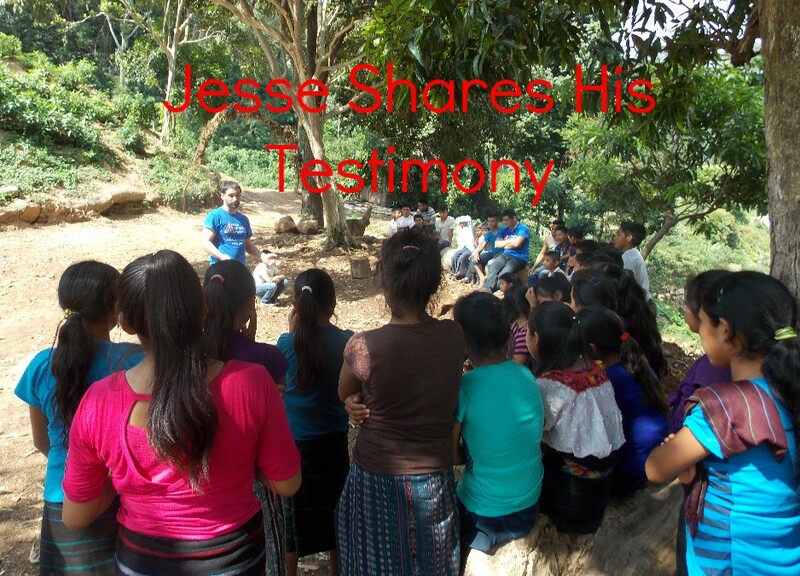 We give a big thank you also to Jesse Rivers, our Executive Director, for sacrificing almost half of the salary that he was budgeted to receive, so that we could achieve more direct, hands on ministry goals with the children. As we enter 2017 we would like to be able to raise up even more prayer supporters and faithful monthly financial supporters! If you have not yet joined our prayer support team (receiving prayer updates) or our financial support team, and would like to do so, please email us at info@abogarim.org to learn how you best can become involved! Warm wishes and great blessings to you each as we enter into 2017! 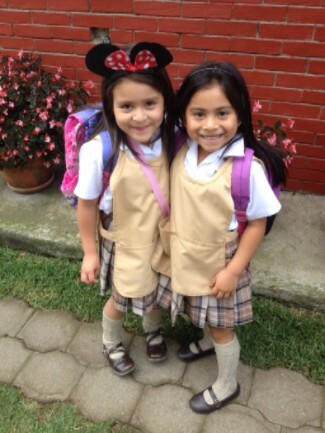 May you know joy, peace, and love as we continue seeking the hear of God for children throughout Latin America! 1. The children in need in Latin America: for their salvation, health, homes, family education, safety, and basic needs. 2. For Abogar Guatemala's developing team and board of directors on the ground in Guatemala... unity, vision, focus, and initiative to be working on behalf of the precious children! 3. For the evaluation process for determining endorsements of ministries working to help children in Guatemala/Latin America. 4. For Abogar's 2017 fundraising initiatives to help us reach our annual budget and capital campaign goals. 5. For a growth in prayers supporters and financial partners/donors. 6. For continuing connections and opportunities to network and partner with other organizations and ministries in Guatemala. 8. For the official formalization and legal organization of Abogar Guatemala (AboGua). In 2016 Abogar has begun a Capital Campaign! We sense God leading us to begin raising funds specifically for a piece of property and/or building for Abogar Guatemala to be able to provide homes and family for precious children. Recently some different options opened up for Abogar to consider property. However, we will need to have raised the funds and have them on hand to be able to purchase property in Guatemala. Our goal for 2016 is to raise $50,000. Please prayerfully consider if God is inviting you to invest in our Capital Campaign. Funds can be donated here. Please be sure to specify that your designation is for the Capital Campaign! Help us to build for the glory of God! Share with us how you may be able to help us move forward as an organization! All talents, time, and treasures are appreciated, to help us fight for precious children to have Christ-centered homes, family, and education. As the year is closing out, I have had some time to reflect over the happenings of the year. I have had the opportunity to share the Gospel many times this year to many different youth, and I am most impacted by our success of seeing children hear, understand, and receive Jesus Christ as their Savior and Lord. This year we've witnessed more than 100 children making this most important decision of their life! Now let's pray for great discipleship and follow-through. On one occasion this year, as I shared my testimony and of God's grace and love to me, I had the tremendous privilege to witness the change of countenance, attitude, and behavior of one young boy who had accepted Jesus. In another village, I had a little boy grab my arm and thank me (and our partner organization, Paradise Bound Ministries) for making medicine available to his brother! In that same village I had the opportunity, after showing the Jesus Film, to get down on my knees in between 5 little boys as we led more than 45 of the villagers to know the hope, love, and eternal relationship with Jesus Christ as Savior and Lord. In a youth group where I am a part of the leadership team I was able to lead some of our youth into committed love relationships with Jesus. These are a very few moments of a multitude that have made this year an amazing and successful year of ministry. However, some of the greatest things that have happened this year in Abogar are not necessarily connected to me and my part in this ministry. We have an amazing and growing team in Guatemala, for Abogar's Guatemalan branch, Asociacion Abogar Guatemala (AboGua)! We also have a nominated National Director for (and from) Guatemala that we have been raising up and training, who will be installed and officially named in January! In the US our Board of Directors has grown this year and, while there has been some transitioning, the unity and strength that we have from the many different talents and perspectives has been invaluable! Many Board Members have represented Abogar intentionally at different events and speaking opportunities, and Abogar seems to be growing in number, in recognition, and in effectiveness! Recently I've been realizing how limited words are. Though I can try to express here in words what God has been doing in and through Abogar, I wish I could carry each of you to Guatemala with me, to show the amazing things that God is doing in and through Abogar and AboGua, to be reaching out to, loving on, and advocating for the precious children in need here! As we finish out 2016, there is so much to praise God for! Please keep a look out for the President's Year End Report (coming soon), that will share much of the victories, successes, and movements of Abogar International Ministries in 2016! 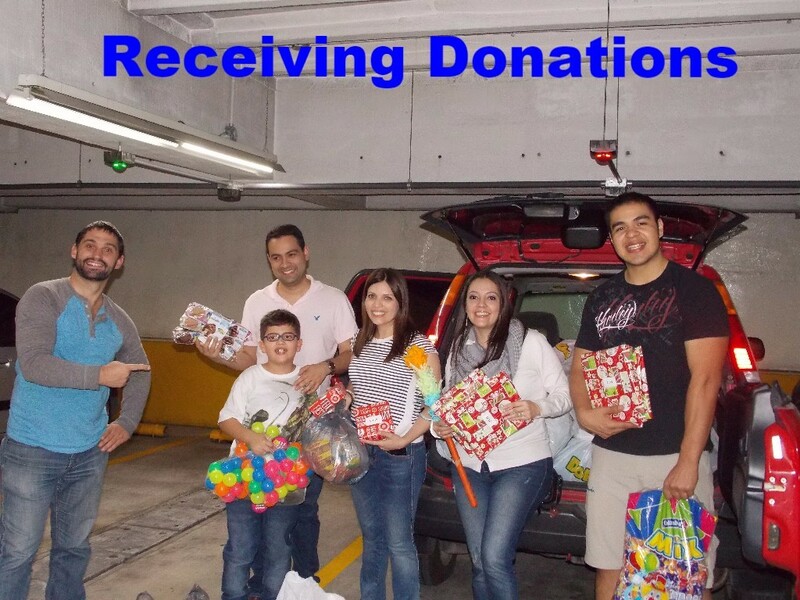 For your faithful and continued prayer support, financial support, encouragement, and interest in the ministry to children of Latin America we are greatly indebted! We are excited to watch how God will call us to walk together and move forward into and through 2017 to help the children to have Christ-centered forever families, forever homes, and educational opportunities! 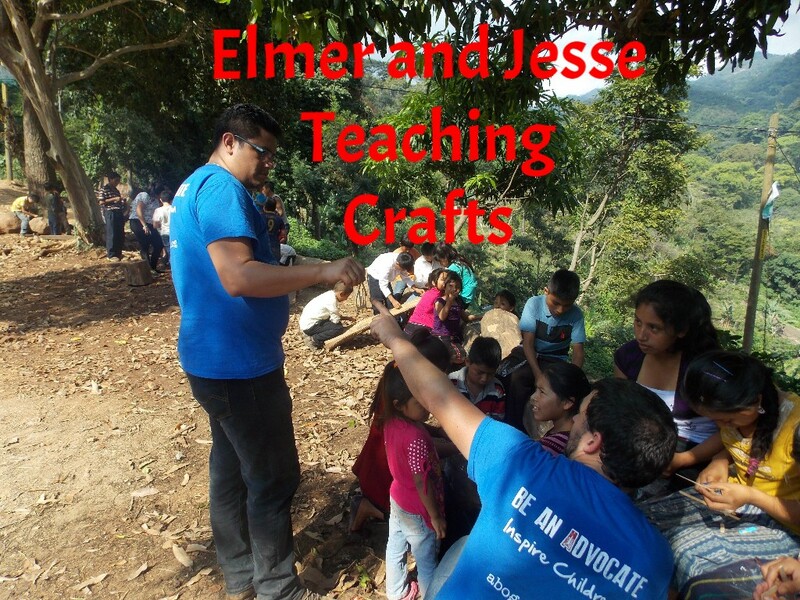 On December 18th, a group of 17 volunteers (16 Guatemalans and our fearless leader, Jesse Rivers) were able to visit the village of San Ramon, Esquintla, Guatemala. 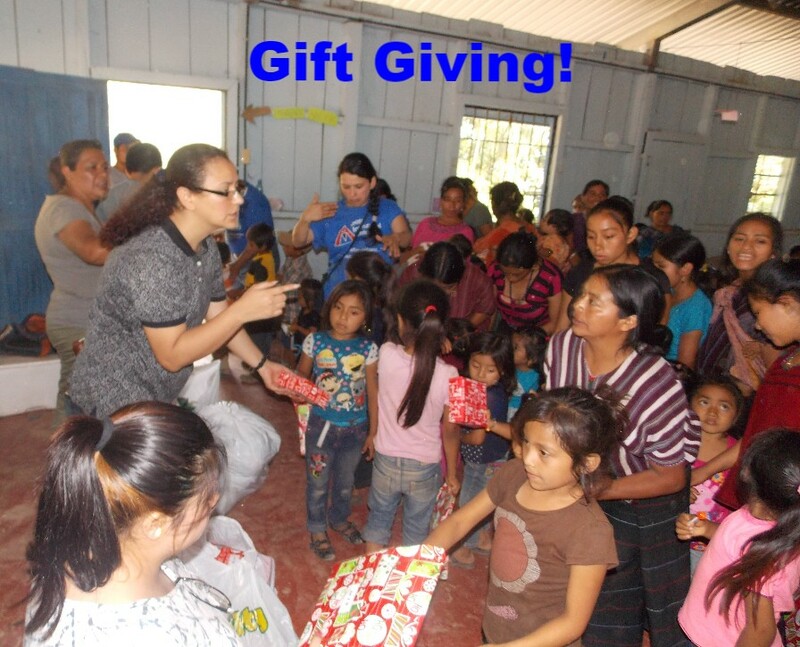 They brought donations from 14 different Guatemalan donors, and were able to bless ~100 children and the village community as well. Please enjoy a few of the pictures here, and if you would like to see more, be sure to check out Abogar's Facebook photo album here. 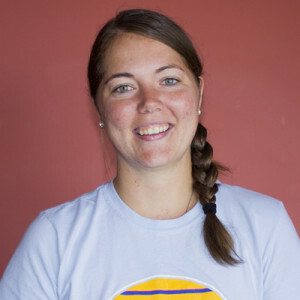 Welcome to Abogar's newest staff member, Shaila Emig! We want to extend a BIG welcome to Shaila Emig. Shaila has been transitioning in as our new Executive Assistant, taking the place of Karen Wilson who is passing on the position at the end of 2016. We are excited to see how Shaila's gifts and experience will contribute to Abogar and have an impact on the lives of children in Latin America! We are deeply grateful and want to extend a HUGE "Thank You!!" to Karen for her commitment and hard work for the advancement of Abogar. Fortunately, Karen will remain in the position of Secretary of the Board of Directors! Welcome again to Shaila, our new Executive Assistant! Maricarmen has been fortunate to have her father be involved in her life. Many fathers abandon their children in the impoverished situations of rural Guatemala. However, Maricarmen's father takes her to church every weekend and calls the school to check on how she is doing. Maricarmen and her mother lived with Maricarmen's grandmother up until last year when her mother decided to move in with another man. This man was violent toward her mother. Maricarmen's father was very concerned for her, but thankfully the mother returned to the grandmother's house. This is a much more stable living situation for Maricarmen. Thank God for Maricarmen's father and pray for his spiritual development as a father. For Maricarmen's mother to find healing and stability in the Love and Truth of Christ. For Maricarmen's healing and spiritual growth despite the circumstances she faces; as well as her academic and social education. Copyright © 2017 Abogar International Ministries, All rights reserved.